Home / Featured Posts / Can You Ever Forgive Me? I think the first time I encountered Richard Grant was in the movie A Christmas Carol. Grant played faithfully the role of Bob Cratchit, who was the clerk for the miser Scrooge ( Patrick Stewart). There was no greater tour de force, however, than the role he shredded as I in Withnail & I. This masterpiece ranks for me as one of my Top 5 movie favorites. 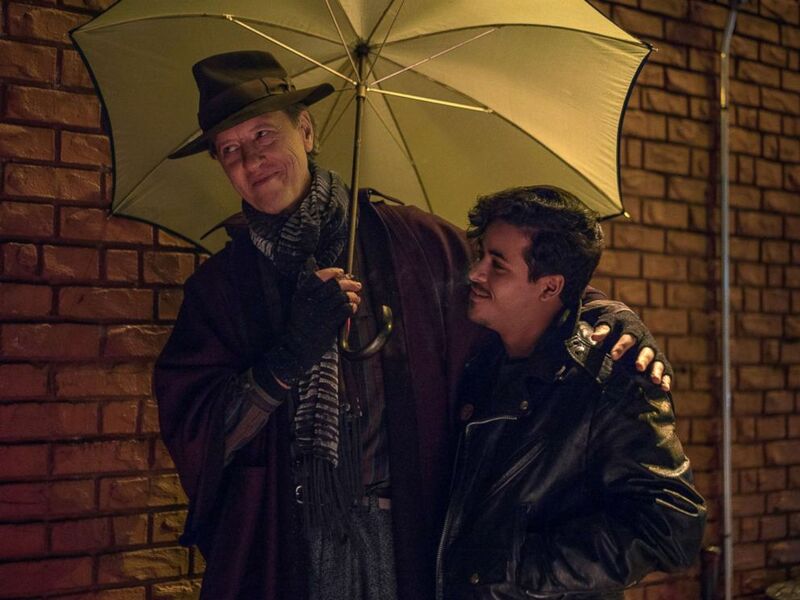 Richard E. Grant has rightfully been nominated for Best Supporting Actor in the movie Can You Ever Forgive Me? This performance was another near tour de force as the gay and drunken co-conspirator and a partner in crime with Lee Israel ( Melissa McCarthy). Oh, man, just good-effing-goat, it is a tragedy that Ebert was not alive to watch and review this movie. Undoubtedly, he would have loved every minute of it. As much as Richard E. Grant With-nailed his part in this wonderful movie, Melissa McCarthy does it even better as the struggling writer who simply refuses to conform to the world around her. And why should she? Drinks? Double them up. If you are cold? There is a coat in the coat-check room at a snooty party thrown by your agent. Just take it. No regrets. Can You Ever Forgive Me? Is based on a true story about the author Lee Israel, a once successful author who had fallen on hard financial times. She was behind in her rent, her sick cat needed a visit to the Vet’s, and her agent had stopped returning her calls. Almost all of her financial wounds were self inflicted because of her acerbic personality and disdain for almost everyone else that was human. She was drinking heavily, her apartment was beyond filthy, and she was desperate. As she slipped deeper into depression, she accidentally found that there was a lucrative market for private correspondence penned by famous actors and actresses. Yes, and the juicier, the better. Since most of the correspondence was not that juicy, Lee Israel decided to put her writing skills to work by embellishing and even forging documents to make them more valuable to collectors. She was soon joined by Jack Hock (Richard E. Grant), a fellow raging alcoholic and even more raving homosexual. Once the money started rolling in, there was no turning back and the forgeries grew even more blatant. Her forged letters attracted the attention of high-end collectors, and eventually the F.B.I. I was not even aware of the movie’s existence until I saw the Oscar nominations. Richard E. Grant? Hell Yeah! Melissa McCarthy? WTF! I am glad to report that I was not disappointed in any way by this movie. 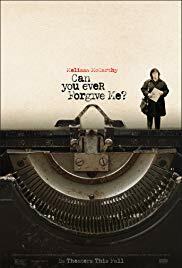 From the sets to the lighting and pacing, Can You Ever Forgive Me captured the New York, New York era in the 1970’s and 80’s beautifully. If Olivia Colman doesn’t nail the gold for The Favourite, I hope Melissa McCarthy snares it. She absolutely killed the part of Lee Israel in this movie. I also never thought I’d live to see the day that Richard Grant would even approach his tour de force in Withnail & I, but he sure did it in this movie. He should win the Best Supporting Oscar, but of course he won’t. In Withnail he was a raging unemployed actor. In Can You Ever Forgive Me? He was that and much, much more. He was flamboyant, hilarious, annoying, pathetic and totally convincing, all at the same time. 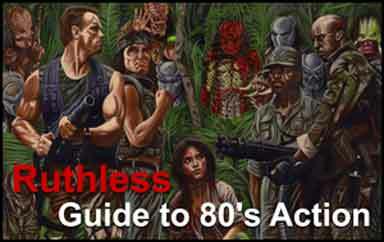 Superior acting cannot rescue a poorly written or directed film. Fortunately, that was not the case with this one, which was more than competently directed by Marielle Heller and superbly written by Nicolle Holocenter and Jeff Whitty. There was not one wasted scene, line or moment in this great movie. Ghostsbusters has been vindicated. Well, almost.